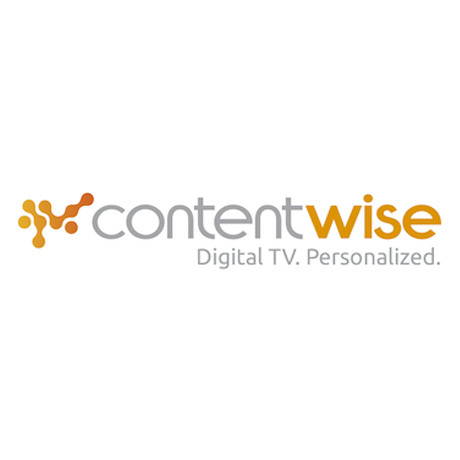 June, 03, 2015, Milan – ContentWise™, the personalization, discovery and recommendations solution for digital TV content, today announces that it has been selected by TrueVisions, Thailand’s leading cable satellite television operator, to power personalization for its multiscreen offering. Working with its local partner in the region, Golden Duck Group, a premiere broadcast system integrator company located in Bangkok, Thailand, and the leading cinema system integrator in South East Asia, ContentWise will deliver truly personal user experiences any time, across any screen, for the TrueVisions VOD service. enable subscribers to watch their favorite content on the go. The company selected the ContentWise solution to deliver personalized recommendations and discovery for the service, helping to increase customer satisfaction, retention and drive pay-TV revenues. 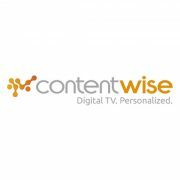 ContentWise is redefining the content search and discovery experience, going beyond most popular lists and drill-down interfaces to create truly personal TV experiences. Learning the tastes and habits of each user, ContentWise anticipates user actions and pushes content that is both relevant and engaging. The latest version of the solution, ContentWise 5.2, delivers context-based predictions for both linear and on-demand content, taking into consideration factors such as device, time and location to deliver the right content at the right time for each and every user. ContentWise will be bringing its content search, discovery and predictions solution to BroadcastAsia 2015. Exhibiting in the Italian Pavilion on stand 5F4-07 (GRP – ITALY), ContentWise will be showing operators throughout the region how to make TV personal.